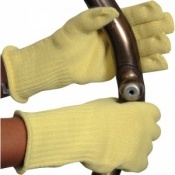 The Kevlar Heat Resistant Gauntlet Extended Cuff KK400-16 is a heavyweight, ambidextrous knitted 16" gauntlet made from high quality 7 gauge genuine Dupont Kevlar. 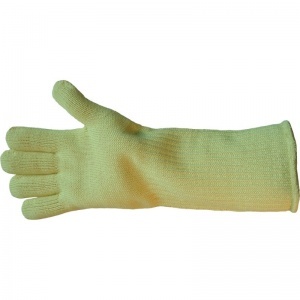 The Kevlar Heat Resistant Gauntlet Extended Cuff KK400-16 is a 16" gauntlet which incorporates a separate heavy knitted cotton lining attached to the inside for added insulation and an extended cuff for additional protection to the wrist and lower arm. 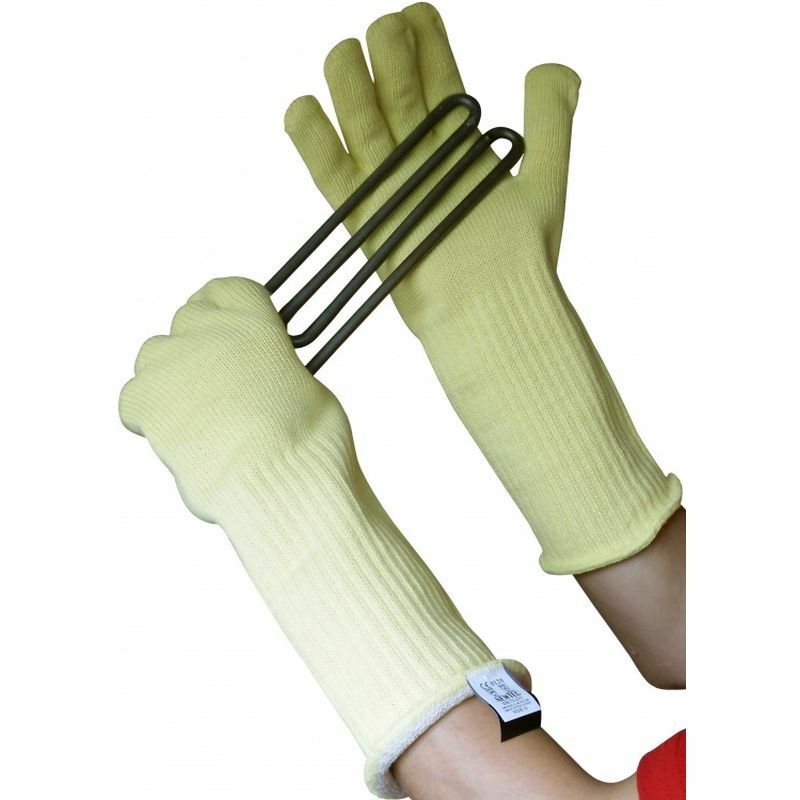 The Kevlar Heat Resistant Gauntlet Extended Cuff KK400-16 offers outstanding cut level 5 protection and heat protection up to 350°C. 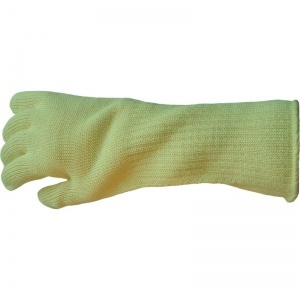 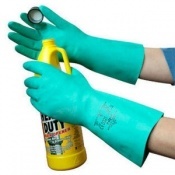 The product codes for these gloves are KK400-16.